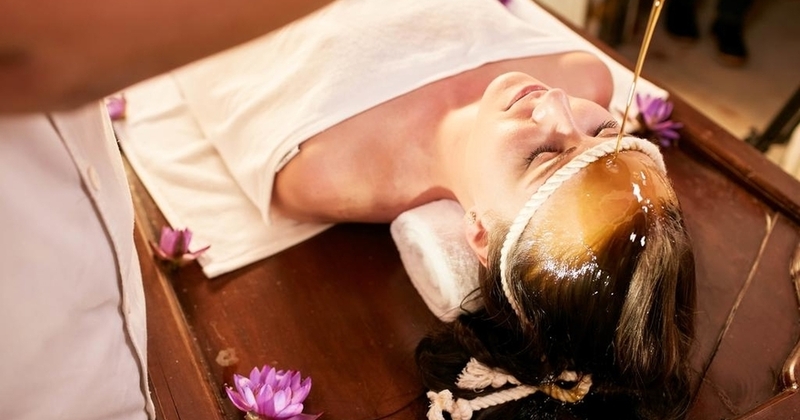 Amuna's holistic approach is beyond extraordinary. You can have laid all your apprehensions of the unknown aside and trusted what has prepared for your personal condition, which you can closely watch and adapt each day. 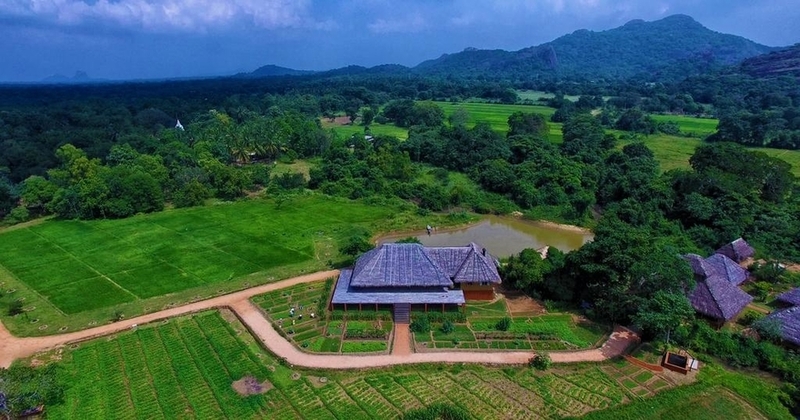 This is not just a top notch Sri Lankan hospitality and Ayurvedic knowledge, there is a dedicated team of experts ranging from Ayurvedic Sri Lankan medicine, to caring Ayurvedic therapists, to fresh food and agriculture passionate who have an inclusive concept towards the neighborhood village habitants that go the extra mile to make your stay memorable! 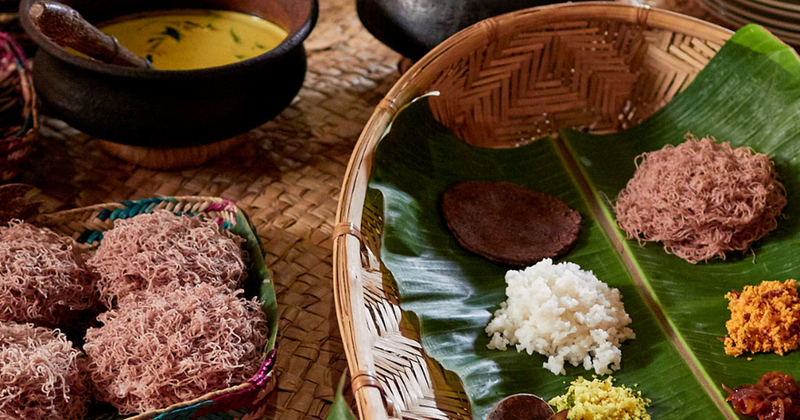 Indulge in the best of Ayurveda and Yoga at Amuna. 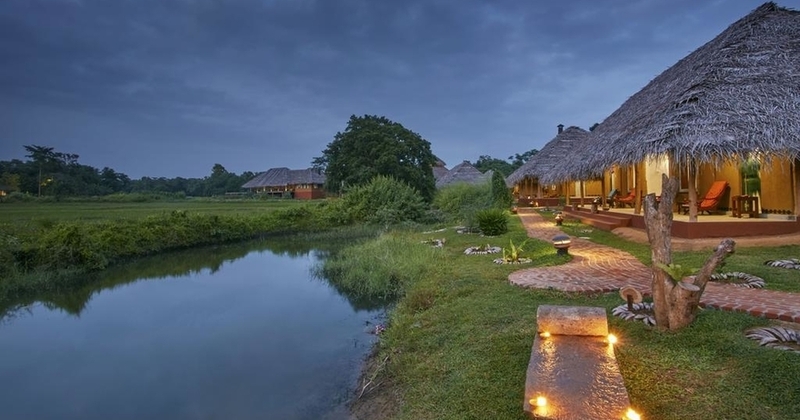 A 14 night’s blissful stay at the heart of Sigiriya amidst the pristine untouched country side of Sri Lanka! 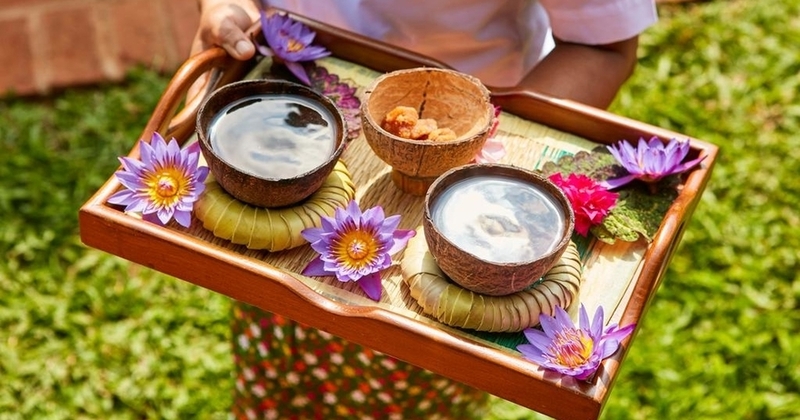 Cleanse yourself in authentic Ayurveda and rest your soul in some soul cleansing yoga sessions. Enjoy a blissful vacation and return home feeling refresh and relaxed than ever.